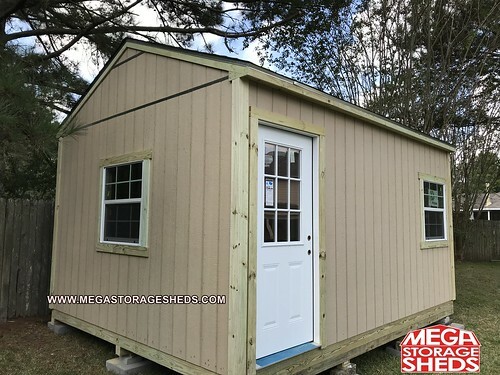 This are some examples of the process used to construct a Hardie Plank Shed. 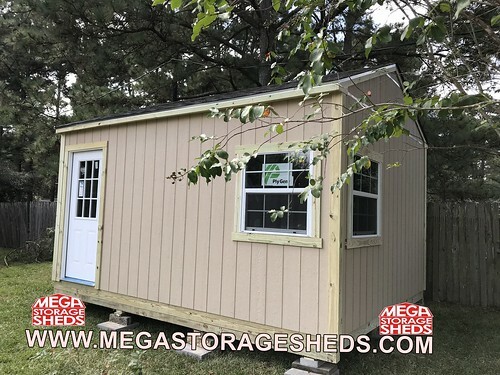 Any and all unauthorized use of copyrighted images, with out prior approval from Mega Storage Sheds is considered plagiarism. You will be prosecuted!! !